Roma have hilariously banned all of their players from having their pictures taken with Canadian rapper Drake until the end of the season. 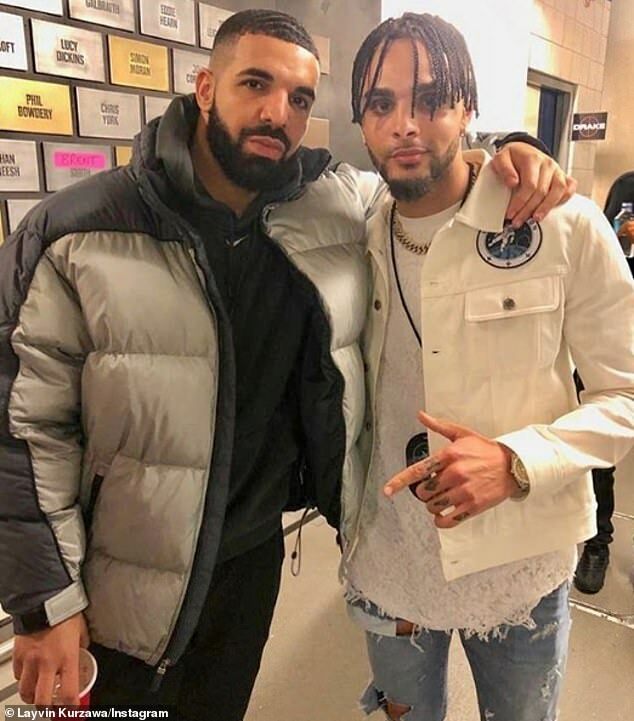 On Sunday evening, Layvin Kurzawa became the latest victim of the ‘Drake Curse’ following Paris Saint-Germain’s shock thrashing at the hands of Lille. The full back joined a long list of sports stars that have gone on to lose their next game after getting a selfie or picture with Canadian rapper Drake. The PSG defender was a part of the side that emphatically lost 5-1 to Lille – the club’s heaviest league defeat in 19 years. And the Serie A club’s Twitter account announced the tongue-in-cheek news the day after by stating that no Roma player would be allowed to have a selfie with the singer due to the superstition that they will also be cursed. It’s wasn’t the first time a sports star has met the famous singer and then suffered defeat in their next game in the past couple of months. 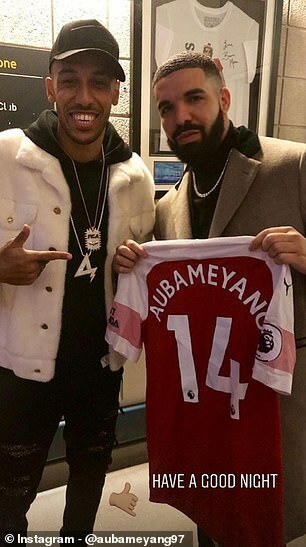 Arsenal forward Pierre-Emerick Aubameyang fell victim after posing for a photo with the Canadian who was holding his Arsenal shirt on April 2. The Gunners would go on to lose to Everton 1-0 at Goodison Park the following Sunday. Paul Pogba is also another huge name that is on the list that has suffered from the supposed curse. 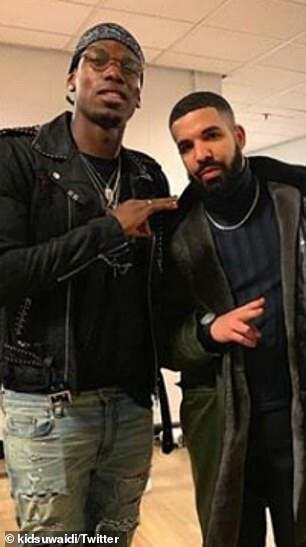 The Frenchman smiled for a picture with Drake after a performance at the Manchester Arena on March 11 while Manchester United team-mates Marcus Rashford and Jesse Lingard watched from a box. Ole Gunnar Solskjaer’s men would then be dumped out of the FA Cup by Wolves on March 16 – a game Pogba played in.